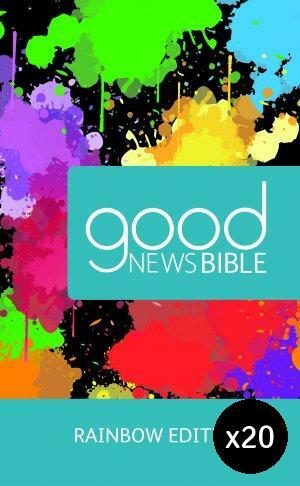 Rainbow Good News Children's Bible Pack of 20 by Bible Society is published by Eden bundles and is our 5849th best seller. The ISBN for Rainbow Good News Children's Bible Pack of 20 is EDENBUNDLE-1500. Be the first to review Rainbow Good News Children's Bible Pack of 20! Got a question? No problem! Just click here to ask us about Rainbow Good News Children's Bible Pack of 20.